Wrapunzel recently had an email from a woman who was feeling discouraged. 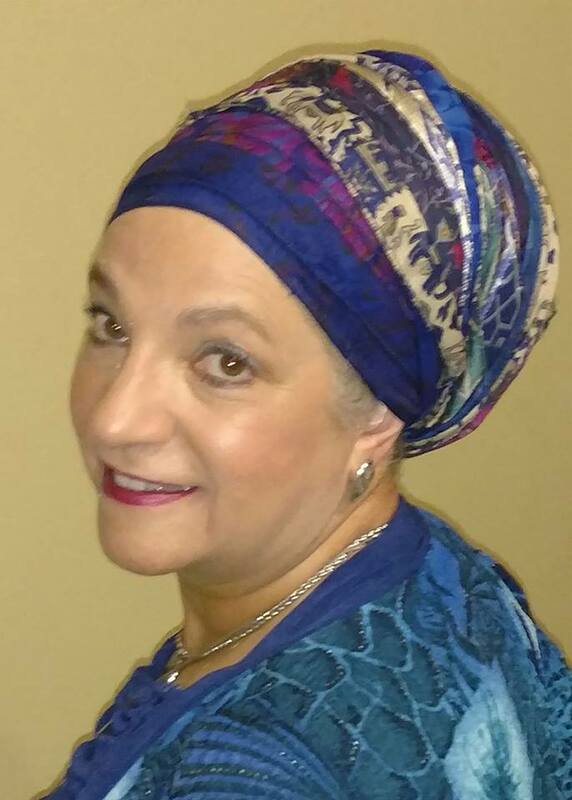 “I am a grandmother, and I would really love to see some older women wear a tichel. I‘m starting to feel like the only 61-year-old woman who wraps,” she wrote. Well, we knew she wasn’t alone, but we we really wanted her to FEEL it! 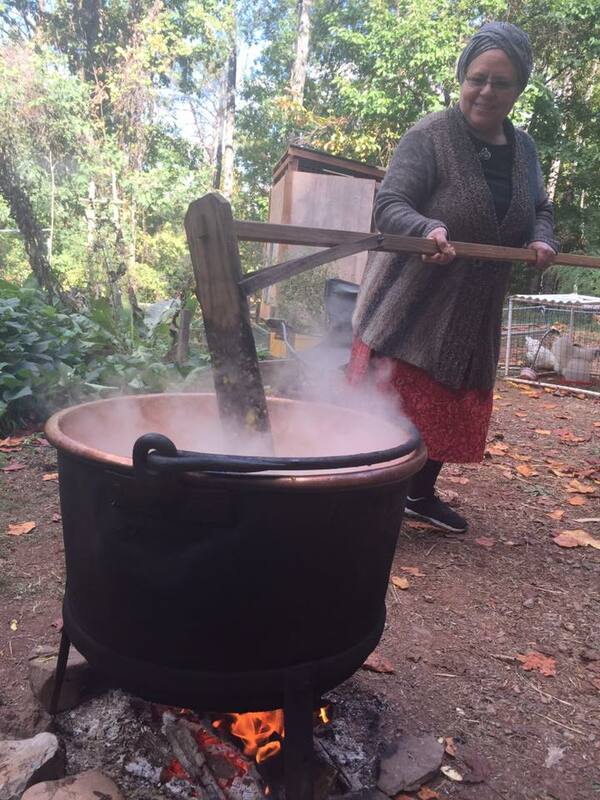 So we reached out to the wider Wrapunzel community to ask wrapping women over 60 to contribute photos and quotes to send to her. We were so inspired by the results that we had to share them with you!! Mindy: “I’m 62 plus years old. 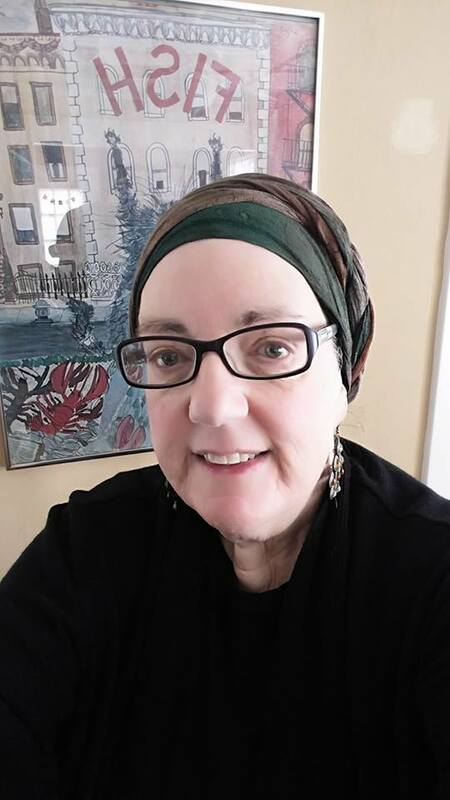 I began wrapping every day a little over a year ago in order to fulfill the mitzvah. It was a decision that took time until I was ready to fully commit myself. Until I began wrapping and joined this group I hated having my photo taken and my family insisted that future generations would think that I disappeared at age 39. Thank you ladies for sharing your beautiful pictures and inspiring words of wisdom!!! 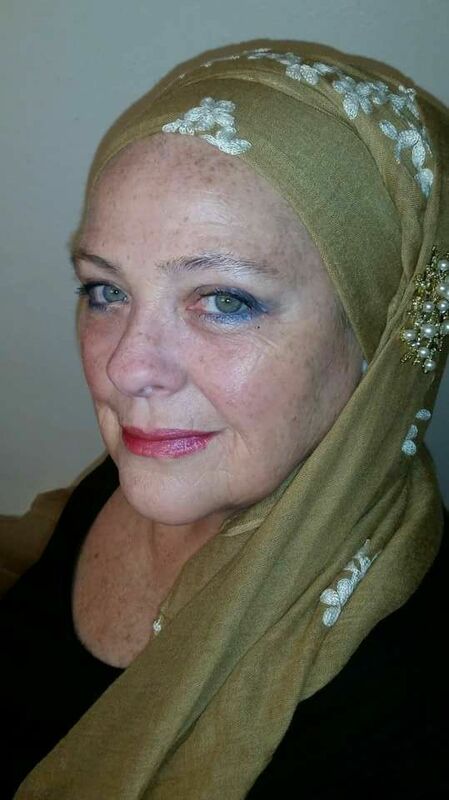 Are you an older woman who wraps, or do you have an inspiring woman in your life who does? Tell us about it in the comments! We’d love to hear more from you! THIS has done my heart sooo good! Thank you very much for sharing, beautiful ladies! Can someone tell me what wrap(s) Evelyn is wearing – the colours are fabulous with her pale green sweater. Wow, so many gorgeous ladies! 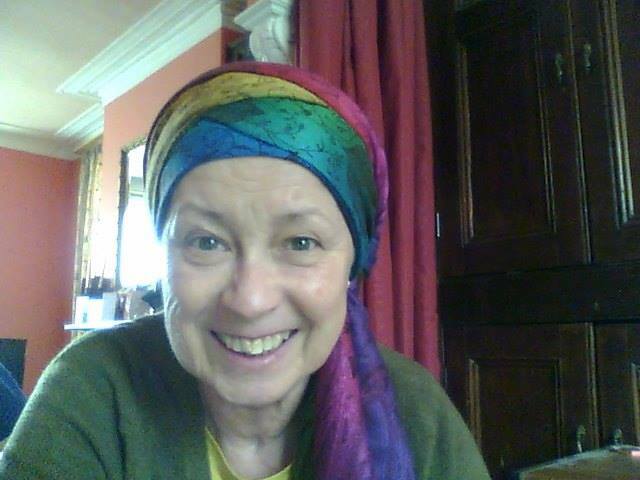 I think that some women may not wrap as they get older because of arthritis in their hands, and find snoods easier. I know that I have some bad days when my hands just don’t want to cooperate. 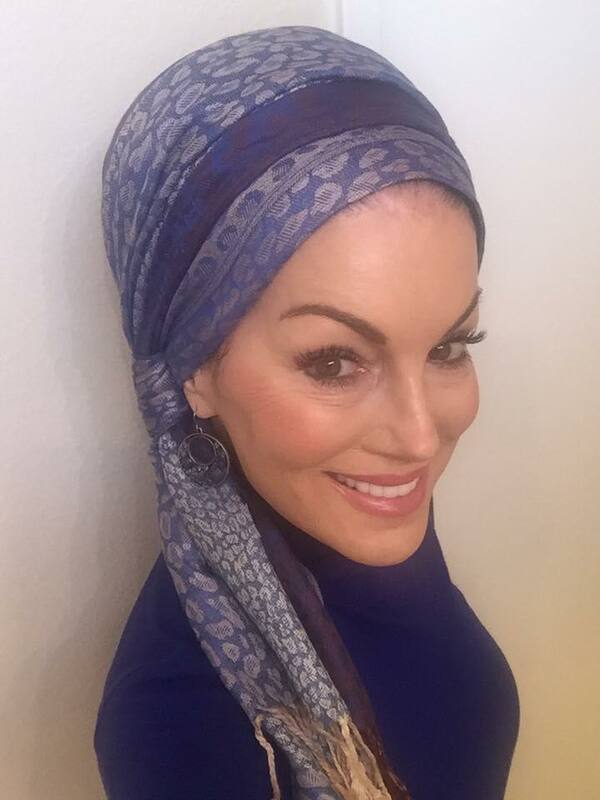 Thank you so much for posting the pics of older women who wrap. Im not Jewish, and do not live around one single person who practices this God-given ordinance. It’s so comforting to see all of the lovely wrappers you feature. I don’t feel so alone in my choice to cover. God bless you all. All of you look beautiful, and are talented wrappers also! I think that wrapping at any age brings out a woman’s inner beauty and dignity. I’m sure your words encouraged & inspired the writer and others who may be hesitant to try wrapping. Hi, I’m 65 and I’ve been wrapping every day since Wrapunzel showed me how beautiful I can be. I also rarely wear makeup, and I have stopped coloring my hair! Only my husband, my dog, me, and my hairdresser knows I’m gray! I work as a fiber artist, And wrapping feels like an extension to my art. I work with my clothes and wear wraps that coordinate. Wrapunzel has come out with some wonderful wraps that make it easy to coordinate and make my whole outfit special. I have one “friend” who doesn’t approve, but I don’t care. 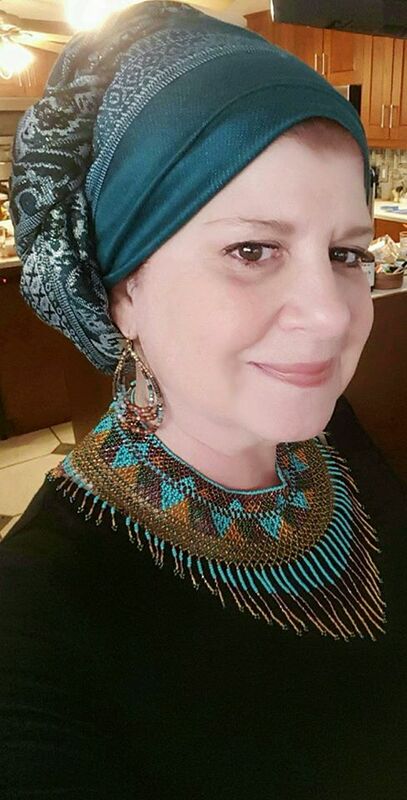 I’m the only one at Chabad here who wraps although I once saw one women last year who did. Most wear wigs or hats. 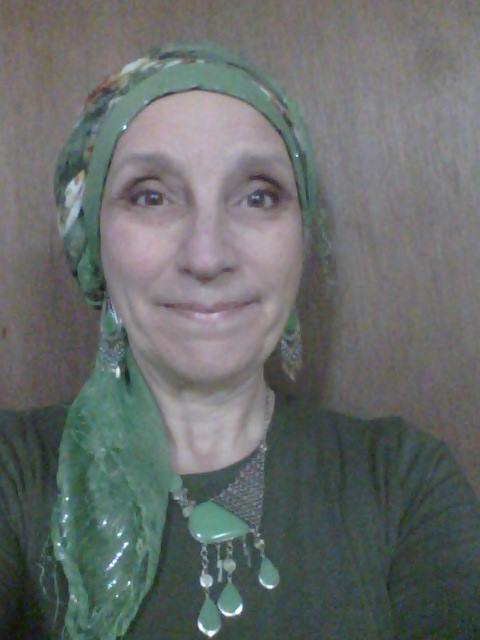 But, at our second home, in the Orthodox shul, there’s another woman who wraps and she’s from Brooklyn, NY. hello to all the beautiful elders out there. only 68 years young myself and started wrapping for out side the house after locating the Wrapunzel website. 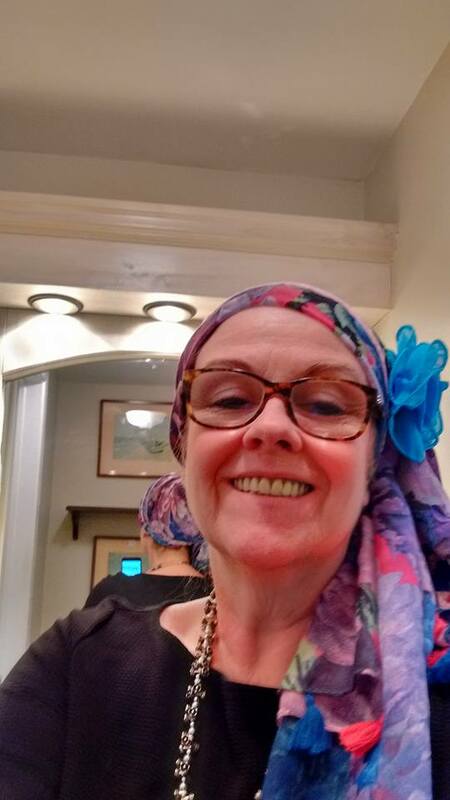 Such lovely scarves they have and best prices.These wraps have given me confidence to be more involved with the community and do more volunteer work. Mostly young women have asked about wrapping, but a few have laughed about it. When they say gypsey….I say would you like your fortune told ? We all laugh and it is much better. Now I meet a lot of interesting people…both positive and negative….retirement is much better now……wrap on ladies….. I am 70 married but separated 10 years and wrapping 4 year. I am the only one in a area with 3 shuls that does wrap too. Go women do as your heart moves you. Name it. Claim it. Do it. 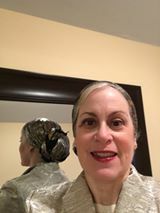 When I was fifteen, I told all my friends that as soon as my hair went white, I was going to wear a white sheitel….they thought I was crazy, but I just felt like I’d want to be my authentic self- at any age, in every stage. I didn’t know about wrapping at the time, but I think my fifteen year old self would have approved. In tichels I feel like the authentic colorful me every day! There’s no such thing as age- only your heart and soul count! 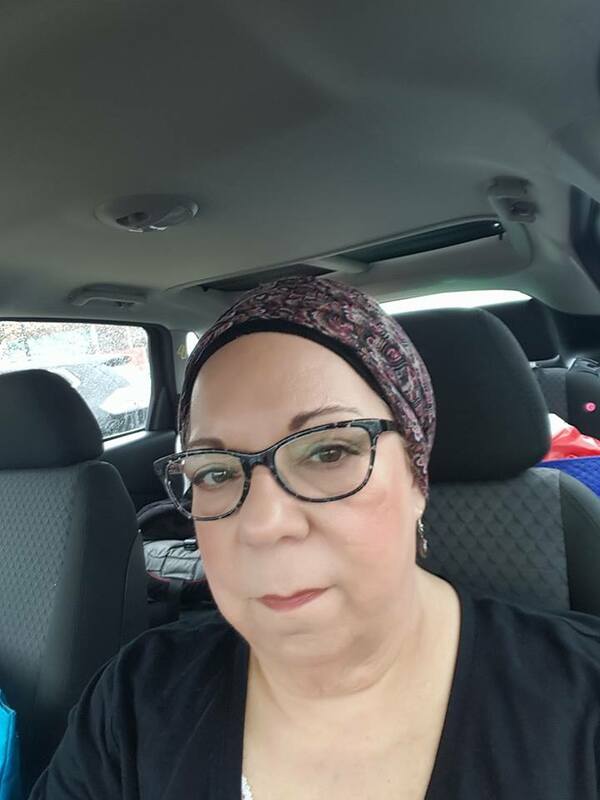 I I just turned 46 this past January, and just began covering my hair last month (March). My Lord put it on my heart to cover my hair, so that’s what I’m doing. I just placed my first Wrapunzel order and can hardly wait for my beautiful scarves!! This is a great idea to encourage older women to feel it’s okay to wrap!! I am in that age range and was encouraged by all these lovely ladies young and not so young. I just turned 62. I started covering full time last Fall. There are several reasons why this has become significant to me, and I can’t imagine ever going back. I’ve only left the house twice without a cover in the seven months since I started covering and wrapping; both times I just rushed out, forgetting. I felt naked without my beautiful cover and all that it has come to mean to me. I can’t imagine this journey without the support of Wrapunzel’s beautiful ladies, amazing videos and lovely scarf options. You beautiful women inspire and encourage me. 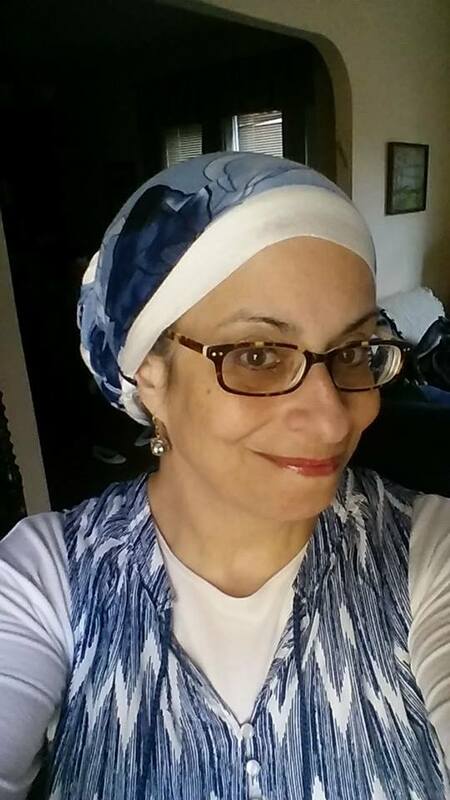 In addition to scarves I’ve been making my own snoods (I’m a beginner at the sewing machine – four lessons have produced three fun, colorful snoods. There are so many fun fabrics in the quilting stores. And like Annette, above at the top, I also wear no makeup and feel better with color around my face. And I have hair that hangs down below my waist – covering keeps my long hair contained and out of the way. I get to have long hair without the problems of it getting in the way. I’m so encouraged by this thread – I also was feeling somewhat alone as a “woman of a certain age”. Thank you, Wrapunzel, I’m in happy, grateful tears. Great post!!! WOW!!! You all ladies are super! Thank you for inspiring the 33-years-old french girl that I am… ok I will turn 34 next friday, I am getting older also… ! :))) Please keep posting you gorgeous pics you look all fabulous! Feel kinda overlooked here. Been a Wrapunzelista and a regular contributor to the Fan Page for more than a year. At 69 years old, am older than anyone above. I love my wraps. I feel beautiful and put-together. Would have liked to have been asked. 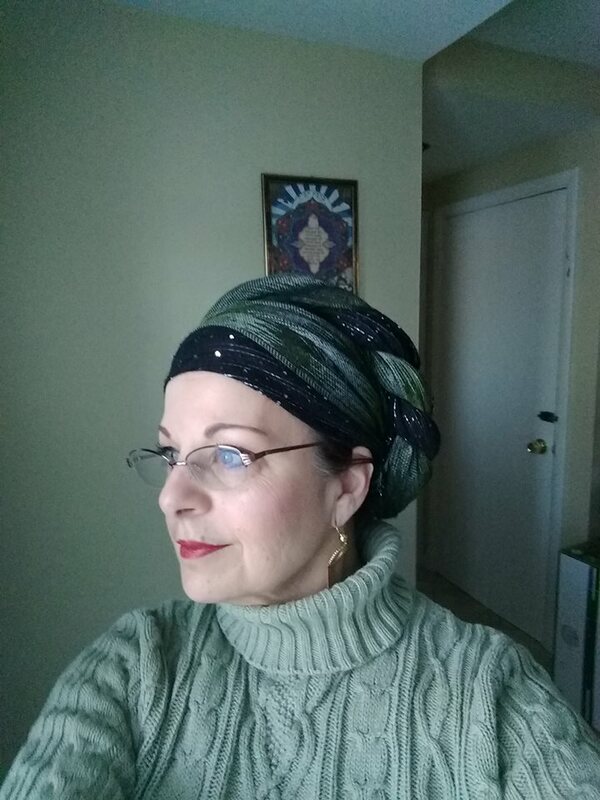 My dear, I am 69 and I wrap, not usually anything too elaborate, mostly a regal wrap, but today in the dark I did a beginners luck so we could go out the breakfast…Our power was out from 6 a.m. until 2:30 this afternoon! Oh Ladies, everyone one of you are such inspirations, thank you. I need to take a deep breath, practice and just do it. Have you noticed that all these women look younger than their stated ages? I think they’re on to something. I love this post 🙂 Rock on you beautiful women! All the 60+ young ladies featured here looks FABULOUS! Is it just my imagination or does hair wrapping makes you look much younger for longer? I don;t have a picture, but I beat you all. 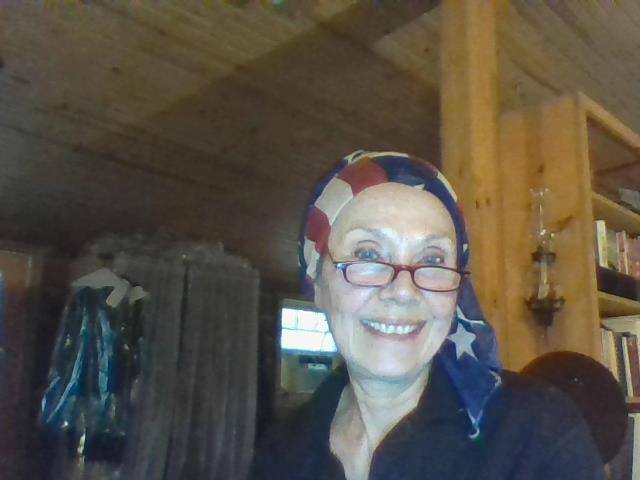 I am 70 and I wrap! Not only is it a conviction, but these lovely wraps make me feel beautiful.